Welcome to another edition of Finished Friday and our first edition with thumbnail links! Yay! Enter your link below and be sure to subscribe so you don't miss the next Finished Friday link-up! Follow the Finished Friday Pinterest Board to see all of the featured links. 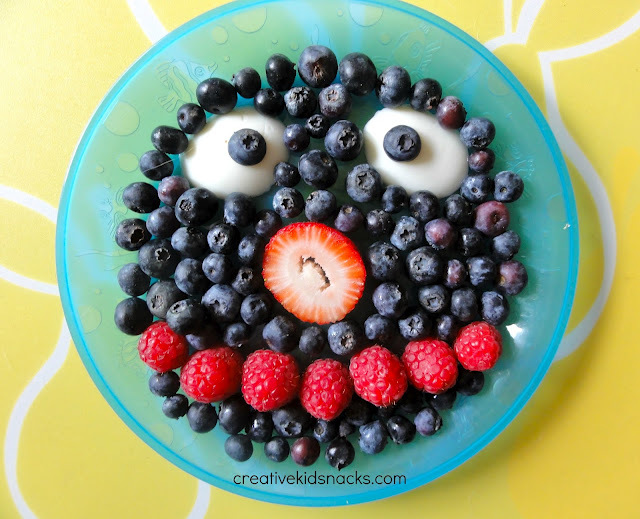 Check out this adorable (and healthy) Grover Snack from Creative Kid Snacks. Lauren shared her awesome graphic designer skills with her Free Fall Decor Printable. Libby also shared a delicious sounding recipe for Caramel Chocolate Crunchers. We will be featuring the most popular and our favorite links at the next link-up and on the Finished Friday Pinterest Board. Link directly to your post (not your homepage). Visit and comment on at least one other link. Spread the word: Grab a button.